At Hotel York House you can find 3 types of accommodation: Classic Rooms, Superior or Junior Suites. A total of 33 rooms, all non-smoking and with double glass windows to add more comfort to your stay. Individually decorated rooms inspired by classic motifs, antique brick floor, one double bed or two individual beds and full bathroom. The rooms are equipped with double glass windows, individual digital safe, LCD TV with cable channels, air conditioning, minibar. Individually decorated rooms, modern stylish, wooden floor, one double bed or two individual beds and full bathroom. The rooms are equipped with double glass windows, individual digital safe, LCD TV with cable channels, air conditioning, minibar. Individually decorated rooms, modern stylish, wooden floor or antique brick floor, small resting area, one double bed or two individual beds and full bathroom. The rooms are equipped with double glass windows, individual digital safe, LCD TV with cable channels, air conditioning, minibar. 1 couple bed ou 2 twin beds. York House Lisboa Website offers you always the lowest public rate. Don’t look further and book right now directly with us. Book York House Best Available Rate online! If you find a lowest price online within 24 hours after you have made your reservation, let us know and we meet the offer and give you an additional 10% discount. Find more here. 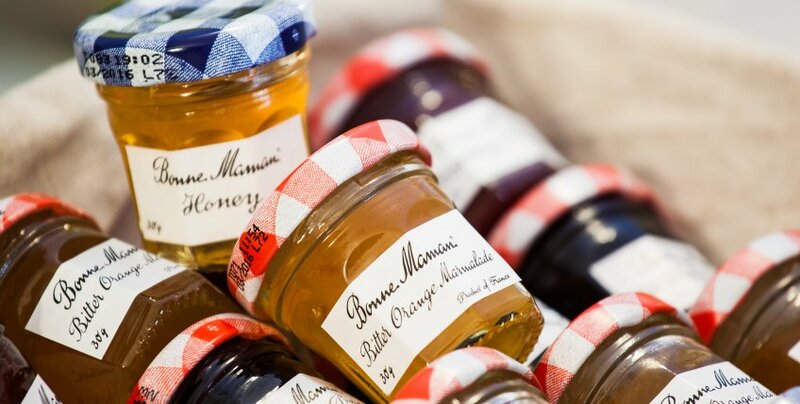 Bread selection, croissants, cheese selection, ham, jam, honney, marmelade, cake, coffee, tea, milk, chocolate (on demand), pinapple juice, orange juice, mango juice, sparkling, Port Wine, Alpen, Corn Flakes, natural and fruit yogurts. Fruit salad, fresh fruit, tomate, almon, scrambled eggs, bacon, grilled fresh sausages. The Restaurant York House is open both to guests and non-residents. Client can choose from enjoying the meal in one of the three indoor rooms or in the terrace. Family holidays in Portugal... Lisbon the capital! When you travel with your all family, York House Lisboa is pleased to offer you the best solution in accommodation that meet your party size and needs, through booking several standard rooms or a combination with deluxe rooms, placing extra beds or cots. On request we can also provide babysitting services. 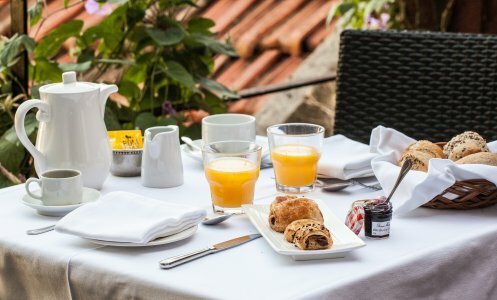 Book online your room in Lisbon at York House! In recent years, York House Lisboa has received various celebrities like: José Manuel Durão Barroso, António Guterres, Prince Filipe of Luxemburg, Bernardino Machado, José Régio, Luís Pinto Coelho, Raul Brandão, Teixeira de Pascoaes, Vieira da Silva, Marguerite Duras, Marcelo Mastroiani, Graham Green, John Le Carré.